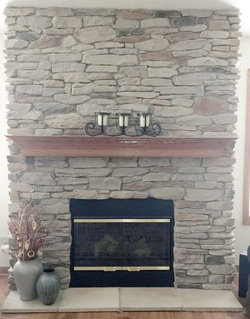 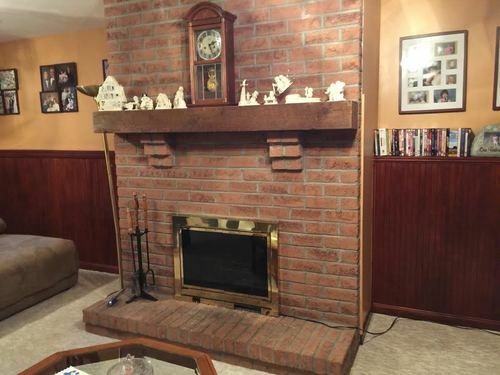 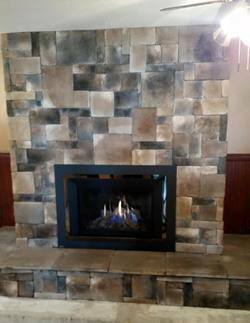 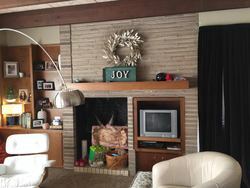 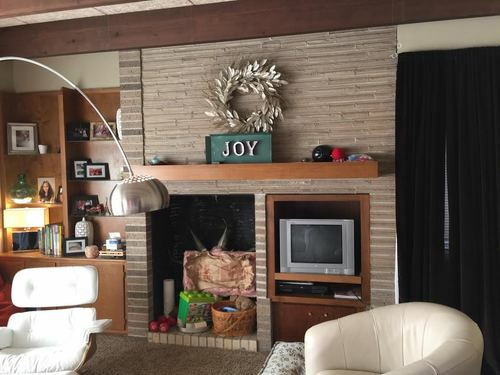 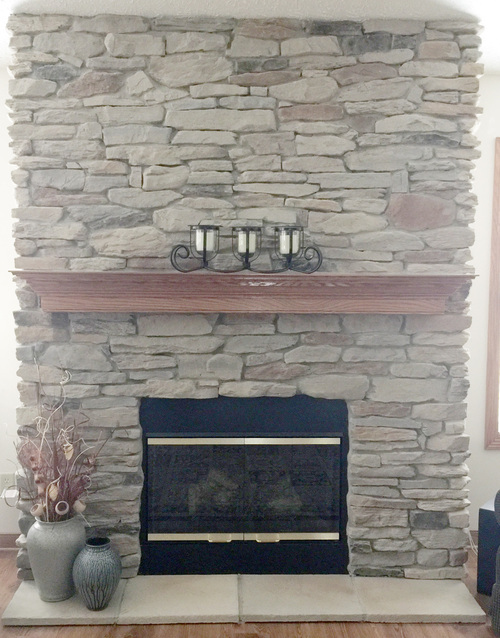 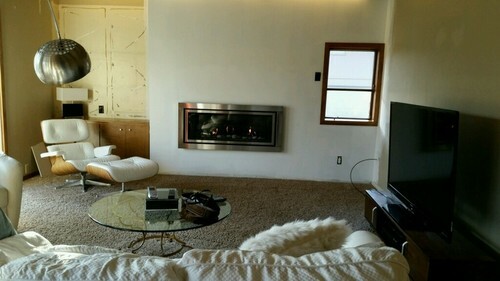 Design your fireplace yourself and have us build it or let us design and build your fireplace. Whatever you choose, our professionals can get it done. Here a few before and after pictures.